Still don’t have an Android tablet? 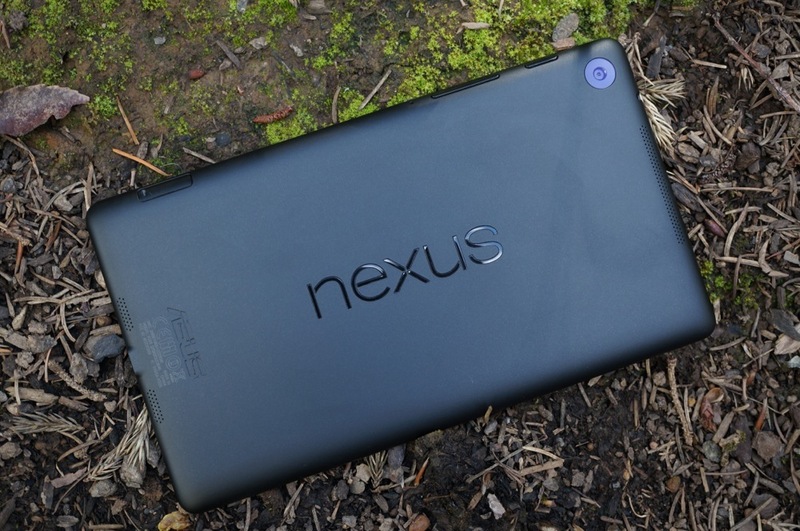 It’s time to put the past behind you and finally get yourself a shiny new Nexus 7. Micro Center currently has a deal posted through its online store for a 16GB Nexus 7 priced at just $180 or the 32GB variant for $200. For the 32GB model, that’s $70 off the MSRP. Cha-ching. As stated in the title, the sales are in-store only. A few folks on SlickDeals have been able to price match at other stores such as Officemax and Staples, so you should call up your local retailer to see if they offer price matching just in case you don’t have a Micro Center in your area you can head to.